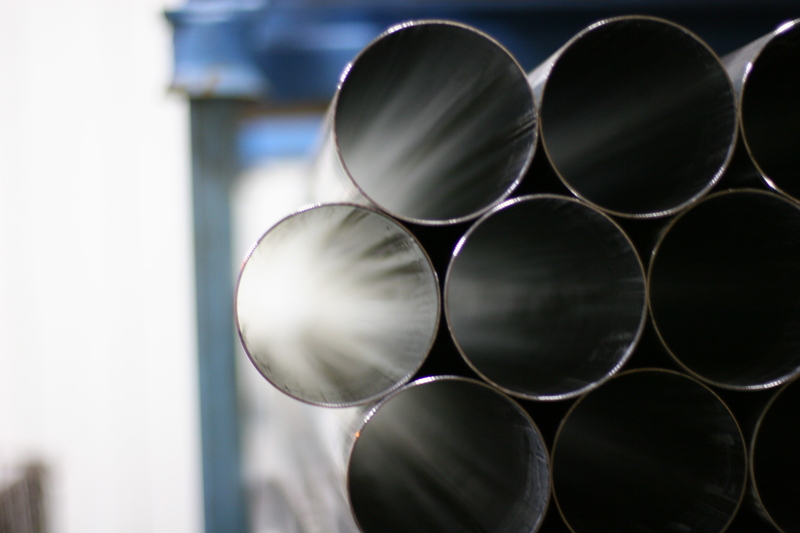 Valmont Tubing Home - Valmont Industries, Inc.
See why Valmont Tubing is the right fit for welded mechanical steel tubing in North America. Our broad size range along with our wide array of finishes and chemistries saves you time resourcing your tubing needs. In addition, our frequent roll cycles and mill minimums save you time and money on your inventory costs. Learn more about how Valmont can be of help to your company by clicking here. HSS SuperStruct offers architects and design engineers unique flexibility for structural and industrial applications. Our capabilities of producing square, rectangle and custom shaped tube sections up to 60" in wall thicknesses up to 1.00" has expanded the opportunities to use our aesthetically pleasing HSS steel tube sections over other structural alternatives. To learn more, click here. At Valmont Tubing, we take pride in what we do and are not afraid to take on challenges! We listen to what our customers have to say in order to provide them with the best quality and best craftsmanship. Watch and listen to what our employees have to say about what we do. View Video. At Valmont Tubing, we recognize that to succeed in business, a company cannot be merely average. Both product and service must be superior and we constantly strive to improve both. Our ISO 9000 Certification assures you of the very best in product quality. Learn More. Valmont Tubing will begin producing 4”, 5”, 6” and 8” fire sprinkler pipe for the fire protection industry starting in the 1st quarter of 2016. Click here to learn more details about our sizes, wall thicknesses and Valmont advantages! Alert: Watch Valmont's Tubing Video here!